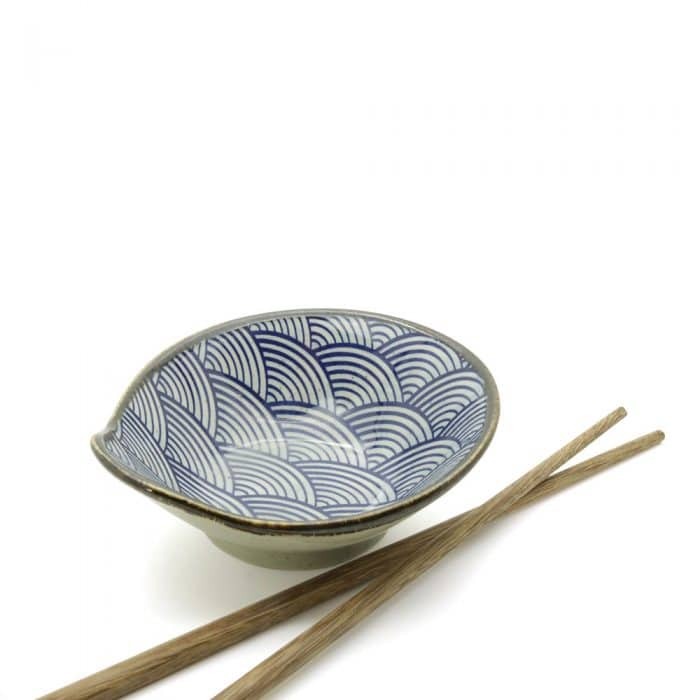 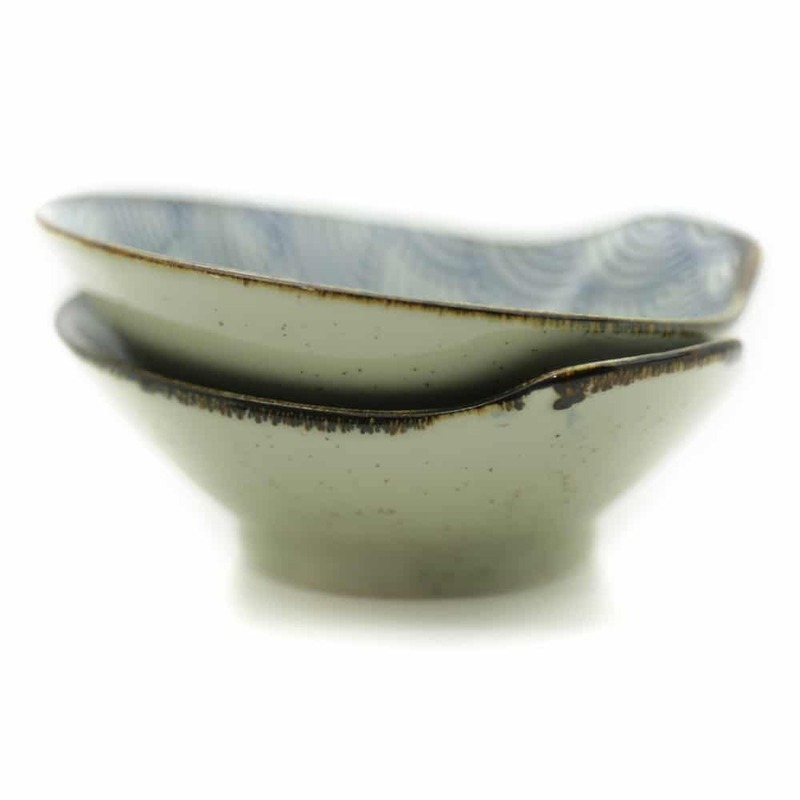 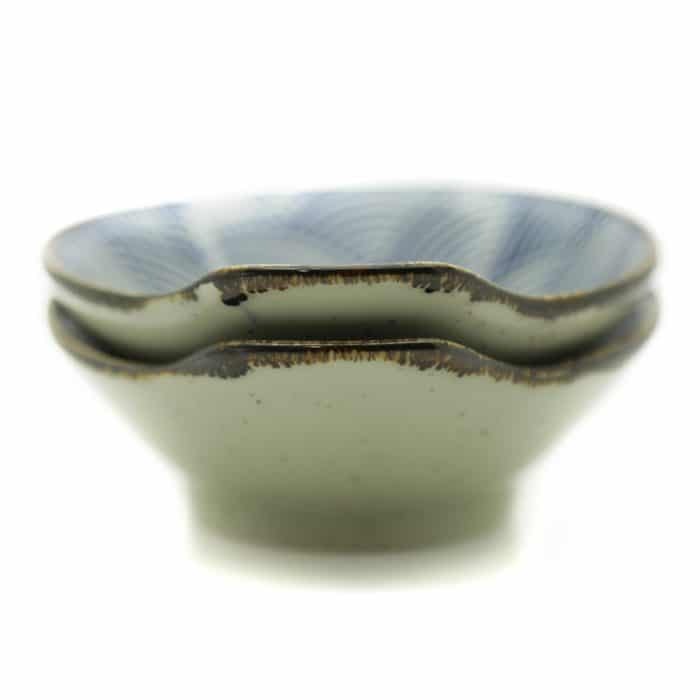 These ocean blue ceramic rice bowls give your place setting an elegant and upscale finish. 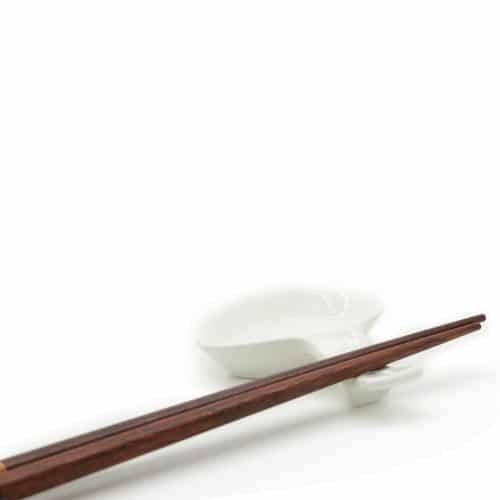 They will make a great match to our chopsticks, rests, and soy sauce dishes. 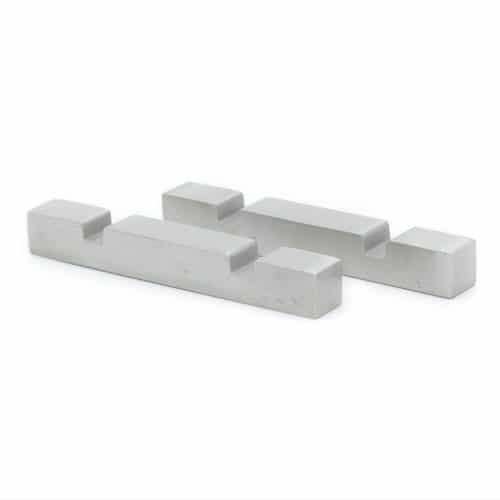 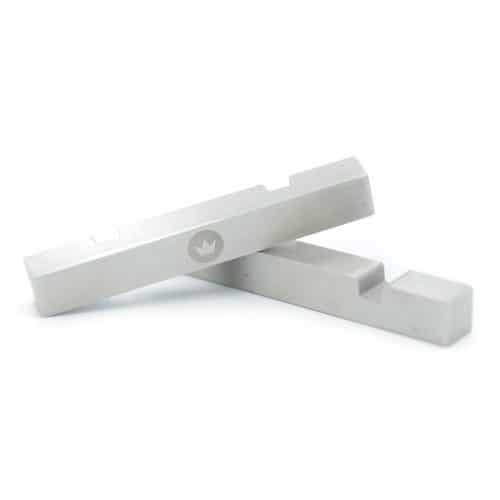 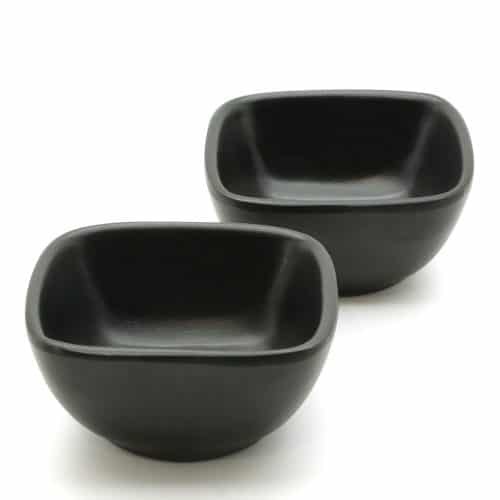 Made from durable ceramic materials. 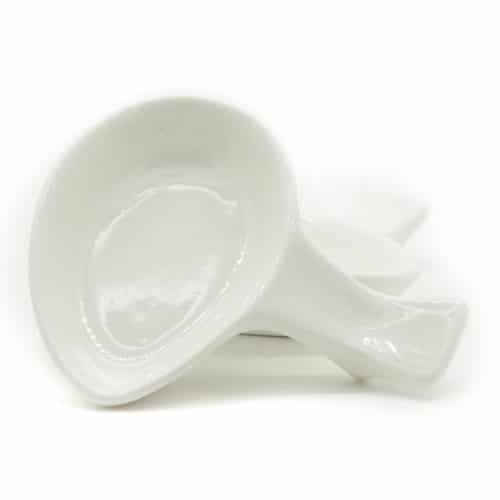 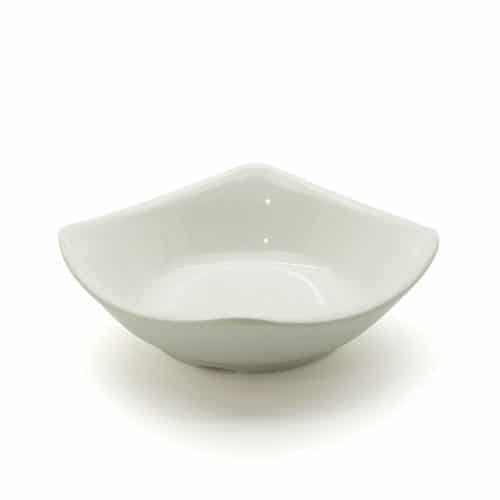 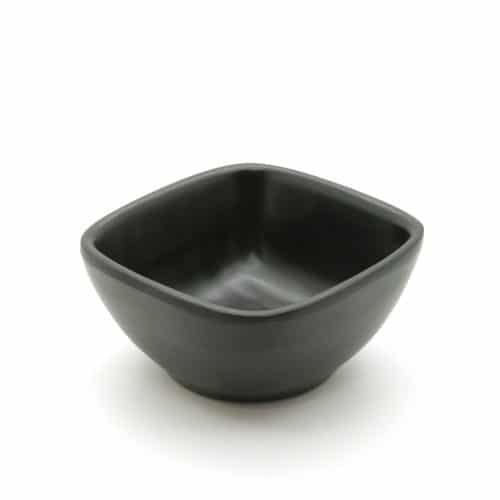 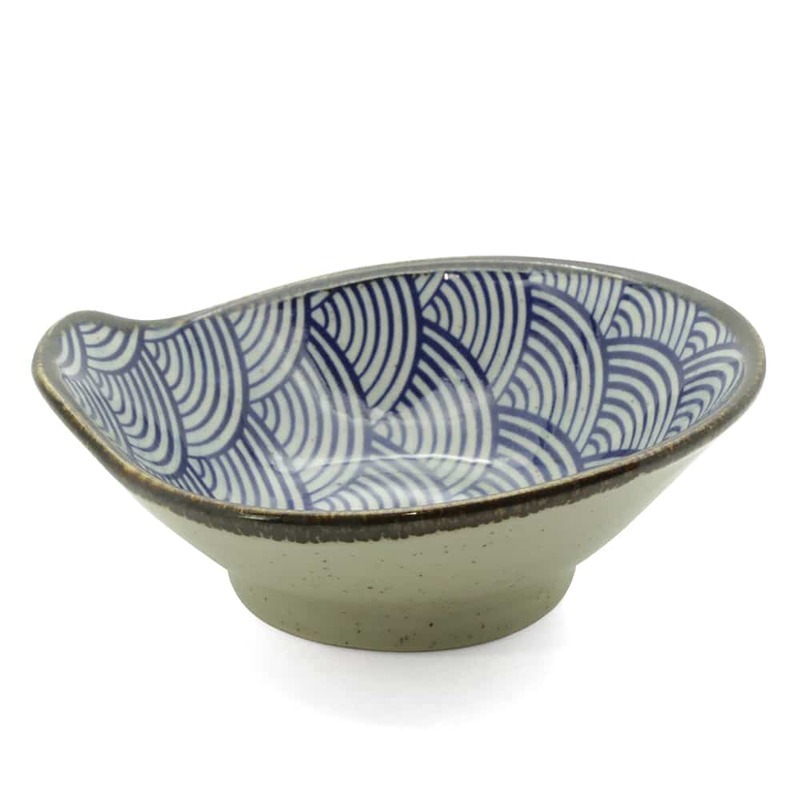 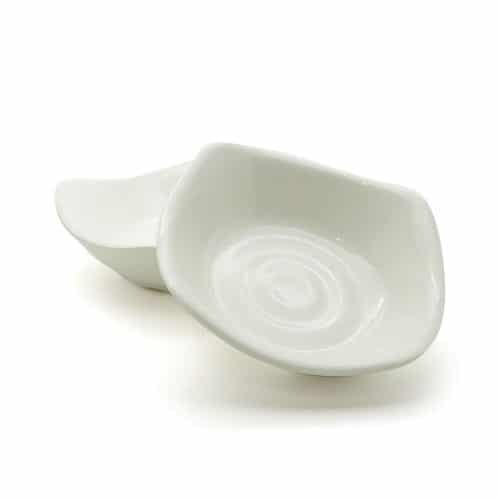 • Package comes with 1 ceramic rice bowl with glazed finish.